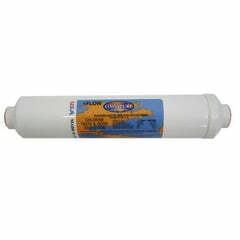 Get our John Guest 1/2" Quick Connect X 1/2" Male Adapter, it's threaded male to male adapter. 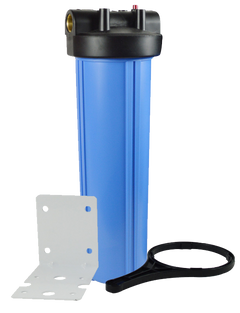 The standard push-fit technology makes it easy for you to installation and simple disconnecting, you won't even need to use tools to remove the quick connect tubing. 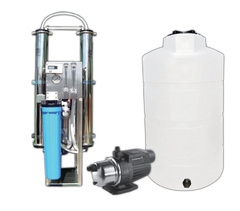 It has a high grade chemical resistance and is made of food grade quality that can be used for pure water and reverse osmosis applications. 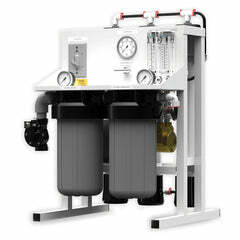 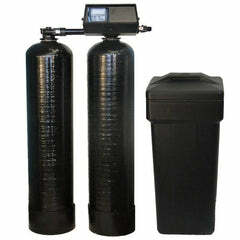 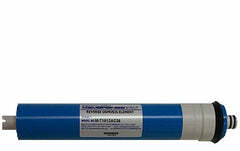 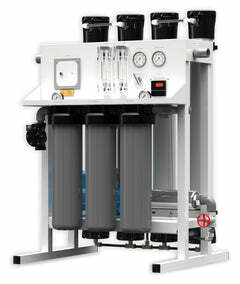 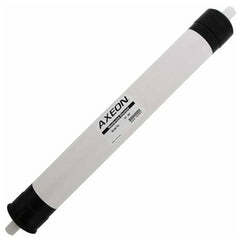 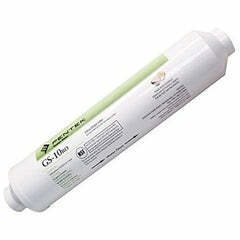 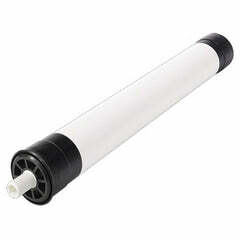 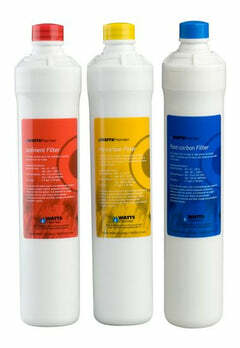 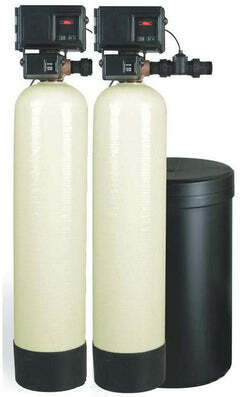 These were designed for water usage only and are not suitable for compressed air or vacuum applications.